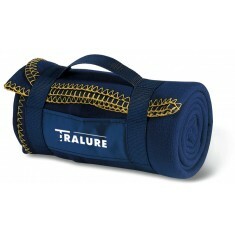 Wrap up warm when the Winter winds come around or go prepared to the picnic with one of our promotional Blankets. 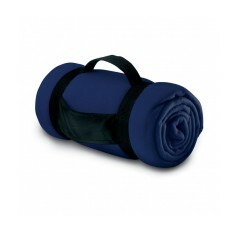 Branded blankets are excellent for any outdoor activity centres or companies and also as premium gifts for high end clients. From retailing personalised blankets in gift stores to keeping them handy for outdoor cinemas, there are plenty of uses for these custom printed blankets. When it comes to branding, you can print in full colour or embroider them with your design, giving you plenty of choice when it comes down to making your own customised blankets. If high quality is what you are in search of, our branded Lambswool Tartan Blanket is made from 100% lambswool and comes with a tartan design. 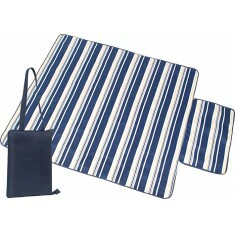 Embroidered with your design, this blanket makes a brilliant top end gift. Want to make your branding more noticeable? Our personalised Digitally Printed Fleece Blanket is printed in full colour from top to bottom on one side so you can make your message as large as you would like! Give us a call today and we can help you pick the best one for your promotion. 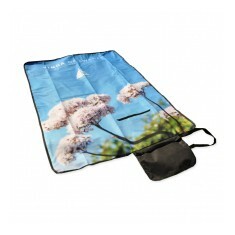 Whether enjoying a warm Summer picnic or a cold Winter's night, our personalis..
185gsm fleece. Soft touch finish. Printed to the front panel. 4 colour choices. 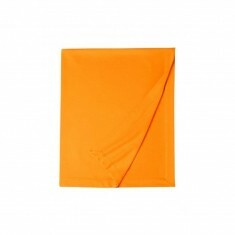 Printed full colourto face of blanket. 250gsm fleece. Waterproof backing. 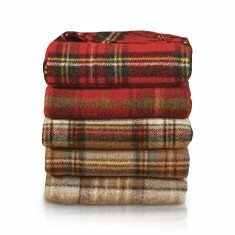 Wrap up warm this winter with our luxurious 100% Lambswool Tartan Blankets! A..
305gsm. Hemmed, twin stitched blanket. Moisture wicking design. Anti-pill properties. 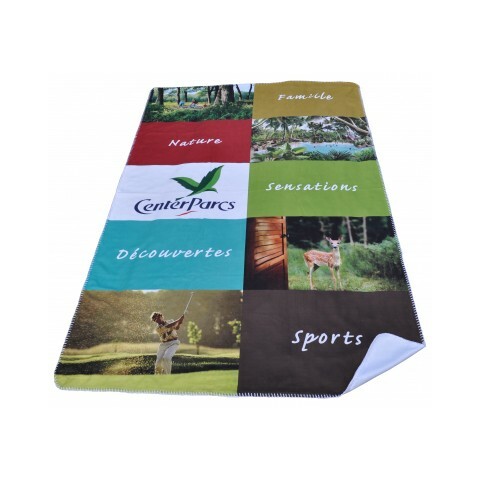 Our custom branded Foldable Fleece Picnic Blanket is the perfect item for the..
Picnic blanket that conveniently folds into a bag. 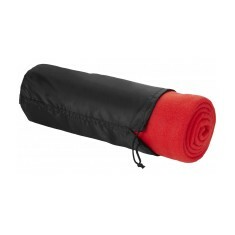 REACH compliant 150gsm fleece with PE backing. 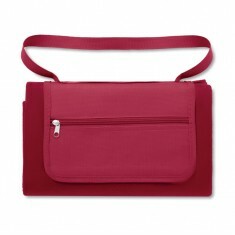 2 colour choices.